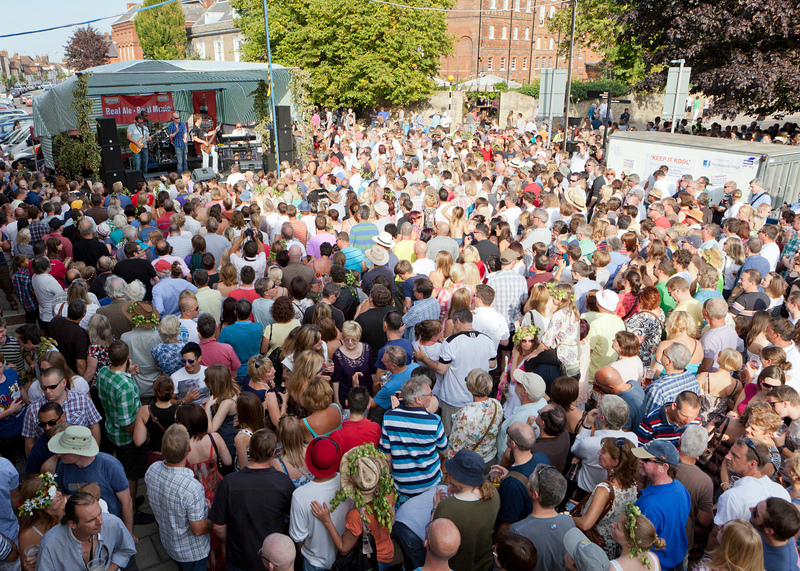 Discover Towns has enjoyed trying some real ales and fine food from the East Kent Triangle. Kent is famous for its hops including East Kent Goldings. Sold under that name since 1838, it is now a Protected Food Name. Grown only in East Kent by a few growers, it is one of the local varieties used to make Kentish Ale, yet another of Kent’s protected food names. For over a thousand years, visitors to Canterbury have combined a tour of the stately twelfth-century Cathedral with a visit to a local hostelry. One such is The Foundry Brew Pub, a craft brewery on White Horse Lane just off the High Street where it offers four regular beers by Canterbury Brewers and other options. For those who would like to sample a range of ales they have a popular taster palette of 5 beers, at one-third of a pint each. Right opposite the Cathedral, on a site where there has been a pub for 500 years, is the Old Buttermarket, which prides itself on cask ales and British food, in a building that was once linked by tunnels to the Cathedral. For over 800 years there was a market in the square outside which latterly became the Butter Market. 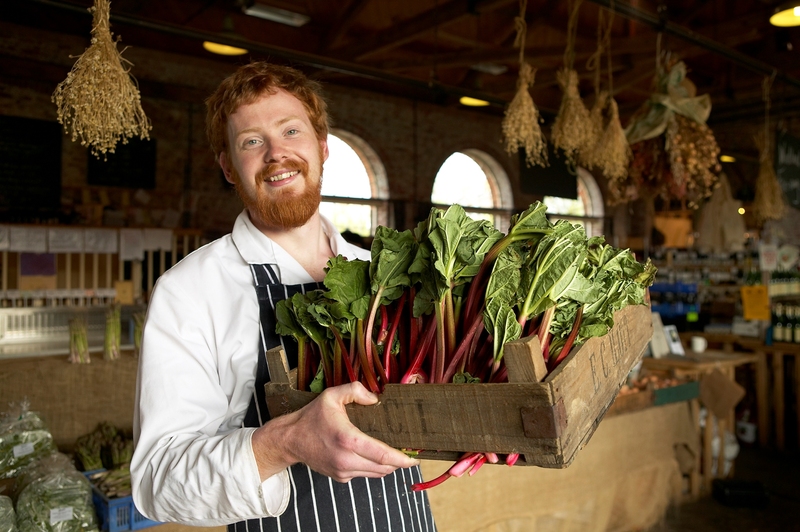 Man with rhubarb at the Goods Shed, in Canterbury ©VisitBritain / Daniel Bosworth. The Goods Shed, a farmers’ market and food hall, boasts its own restaurant, serving fresh local market produce, and plenty of locally-grown outlets. The vegetables, collected every morning, come from up to 20 different growers. Steeped in brewing heritage, the ancient market town of Faversham is home to Shepherd Neame ; ‘the oldest brewery in Britain’. The brewery uses natural mineral water from its own well. There is a visitor centre here inside a restored medieval hall. Why not join a guided tour of the working brewery and try some of its many fine products. Where else but in the Garden of England would you find the National Fruit Collection at Brogdale where there are over 500 varieties of pears alone, among 4,000 historic fruit varieties in 150 acres of orchards. Brogdale welcomes visitors all year round with guided tours daily from April to October. Expert guides will take you on a tractor-driven tour around the sights and tastes of the orchards (depending on the season). While you’re passing, taste Romney Marsh lamb, reared on salt marsh, and famous for its tenderness and flavour. So, who could resist stopping off at The Butcher of Brogddale for the finest local meat produce. Macknade Fine Foods, is one of the South East’s leading food halls. 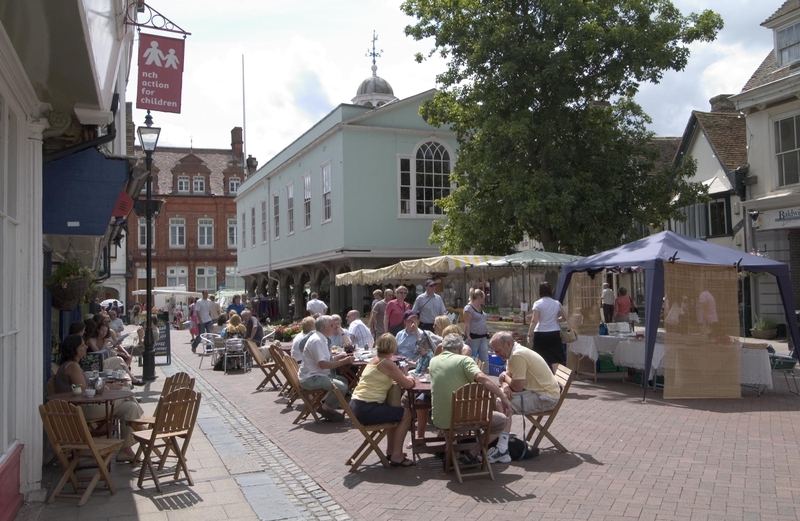 It stands on a 170-year history of food, farming and retailing in Faversham. With one of the largest ranges of cheese and charcuterie anywhere in the UK it’s a choice lunch stop. The café showcases many of the local ingredients found in the shop. Discover more to see at Faversham . A visit to Whitstable isn’t complete without great British fish and chips or a meal in a sea-food restaurant. Sample Whitstable native oysters; succulent with a tangy taste-of-the-sea, another fine food and protected food name. Or, flavour your delectable Dover Sole with Whitstable Sea Salt, the natural flavour of the sea. The very name of the town means salt market and here on its shores the ancient craft of salt-panning thrives. Kent has all it takes to produce the finest in food; fertile soils, gentle weather and 350 miles of shore. To help you plan your visit and stock your larders, Produced in Kent has details of the many Farmers’ Markets in Kent. 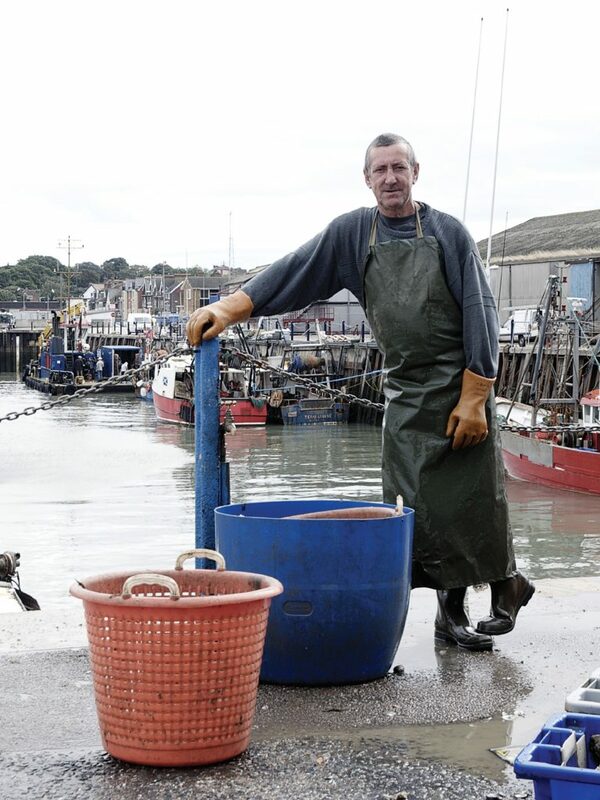 It also has an online guide to seafood caught off Kent and where to buy it.